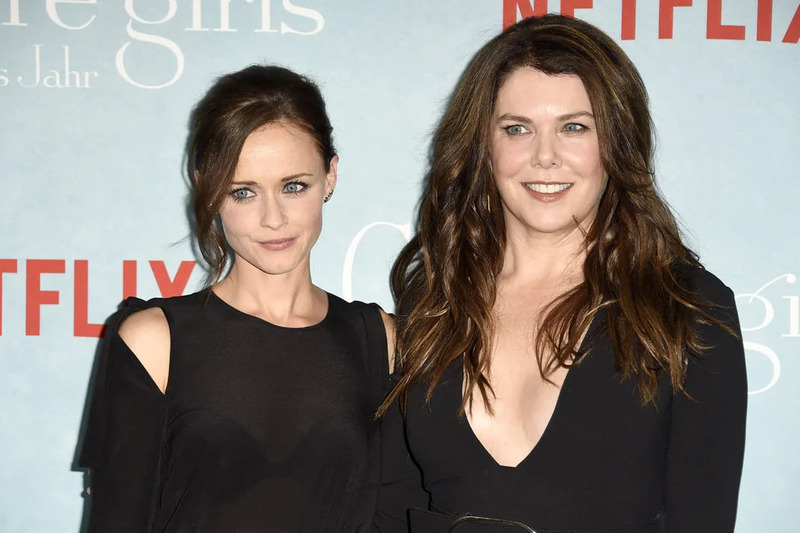 Lauren Graham and Alexis Bledel are obviously ready for Gilmore Girl: A Year In The Life. 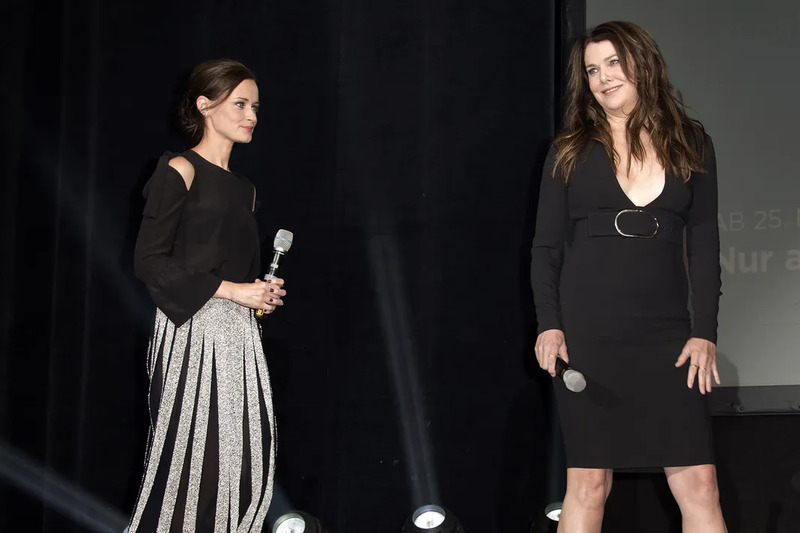 They were all smiles at the Netflix Gilmore Girls fan event at Admiralspalast. Apparently, Ryan Gosling Was Almost On 'Gilmore Girls'! 'Gilmore Girls: A Year In The Life' Trailer Is FINALLY Here & It Looks Perfect!